Home Articles Supplement Advice Supplements - When Should You Cycle Them? Something that we get asked about a lot at Predator is how one should be cycling supplements. This article will provide clear guidance so that the guesswork can be taken out of choosing supplements and provide appropriate advice so that supplement regimes can be configured to match the needs of trainees. First of all, read our article here on Awesome Supplements which provides a list of supplements we recommend can and should be taken year round for the most benefit. None of the supplements discussed there will be reviewed here. Suffice it to say the only reason any of them would be cycled is for budgetary reasons. In an optimal situation they would be taken on an ongoing basis. To make things easier and avoid making this any more complicated than it needs to be we will go through each major supplement category at the Predator Nutrition website and make suggestions on the correct use of each product type. All in one supplements find favour among users looking for a one size fits all solution to the task of selecting supplements. For those on a budget or relatively new to training and looking to gain muscle and strength without too much need to juggle multiple products, all in ones make good sense. 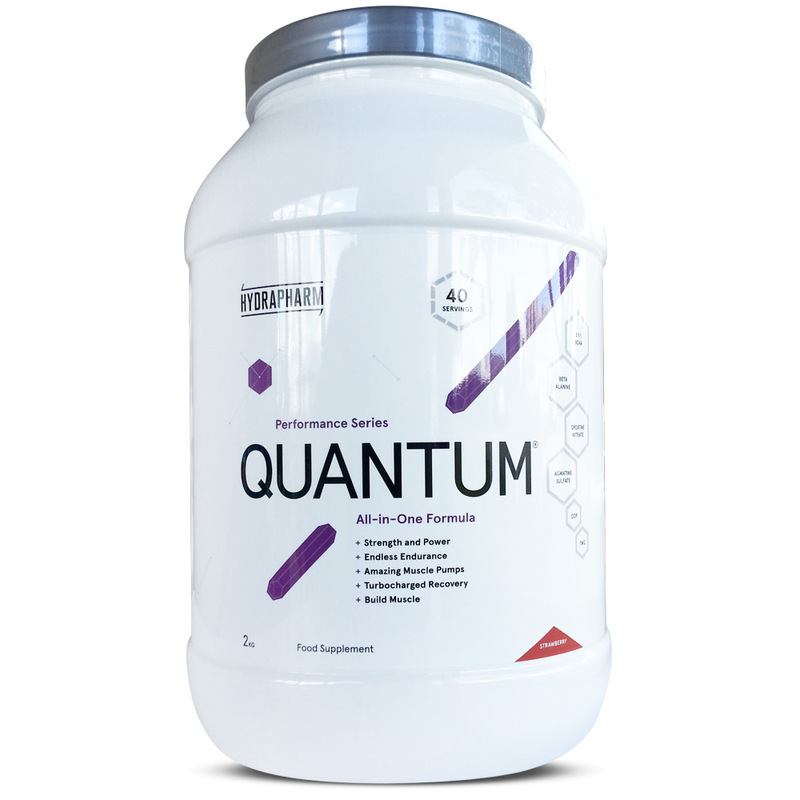 Hydrapharm's Quantum is a near perfect all-rounder. For more advanced trainees or those wanting a more bespoke supplement routine all in ones will inevitably struggle to meet all needs at all times. Amino acids cover a vast pool of products. Among these products focused around superior absorption rates and enhanced protein synthesis are recommended by us to be used on an ongoing basis. 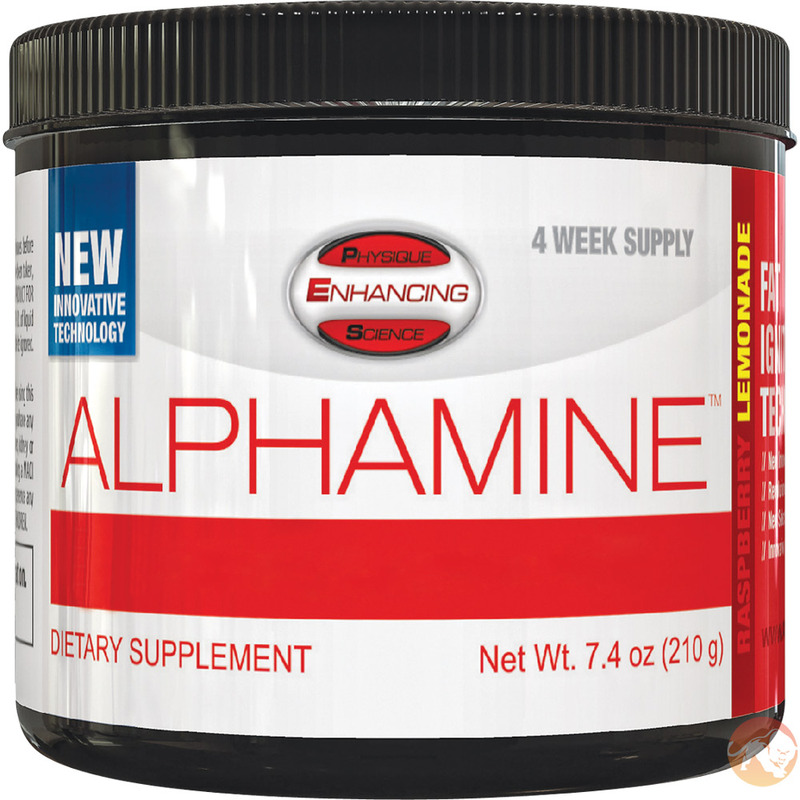 This includes branched chain amino acids, essential amino acids, and products like Humapro. If budgetary reasons prevent their ongoing use we highly recommend users incorporating them when dieting, when their ability to lower protein breakdown and enhance protein synthesis post workout will be particularly welcome. Other types of amino acid products are still useful but considered less essential than the ones above for most people. An honorable exception is Glutamine, which many consider essential. 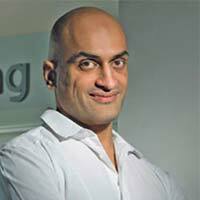 Whether it is essential for you will depend to some extent on individual trialing of the product. Our article on promoting optimal gut health offers more information on this. Carbohydrates must be the most demonized food group in modern day bodybuilding, with a catalogue of alleged crimes that would shame Jack the Ripper. From promoting fat gain, to insulin resistance, to causing fatigue, and intolerances, carbohydrates are accused of just about every crime under the sun. To say the least this portrayal is grossly unfair! Carbohydrates are the body's preferred source of fuel, vital for sustaining high performance activity and also the brain's preferred source of fuel. Furthermore, copious amounts of research supports the fact that carbohydrates accelerate muscle recovery and enhance muscle glycogen levels, creating the 'swole' look so prized by bodybuilders, as well as fuelling the muscles needed for athletes to perform at a high level. Usage of carbohydrates would not need to be cycled except for those following ketogenic diets and even then many will employ carb ups to replenish glycogen rapidly after a workout. 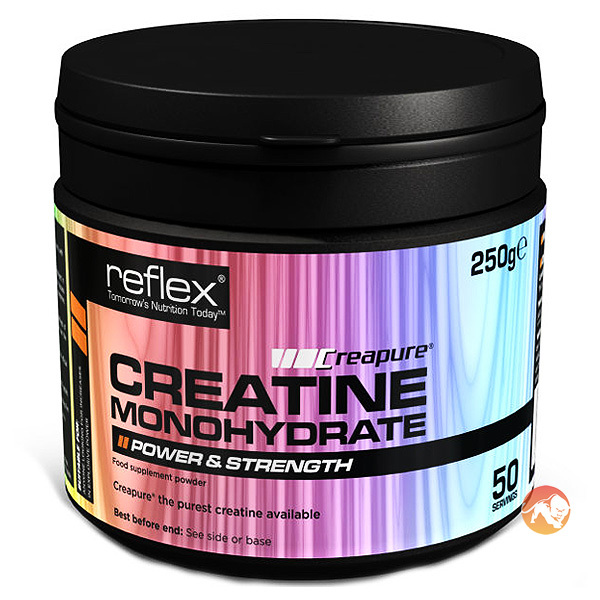 As discussed in our Awesome Supplements article there is no need to cycle creatine at all. Cycle support supplements are designed to be used in conjunction with prohormone cycles to help prevent and limit the incidence of side effects prohormones can cause. It is suggested to use them for a few weeks before prohormone usage begins, to use throughout the cycle, and then maintain their usage for a few weeks after, during post cycle treatment. If this is not possible then their usage is recommended during the cycle at least. Failure to do so can cause numerous adverse problems so avoiding their use altogether is a bad idea. For individuals not using prohormones, cycle support products can still be used to help optimize overall health especially when there is concomitant use of drugs (prescription or illicit drugs). Oestrogen blockers (or estrogen for the Americans) are used for two main reasons: to elevate testosterone and lower estrogen. As such, they are versatile products typically employed during most prohormone users' post cycle treatment (insert link) to bring endogenous testosterone back to normal, during a prohormone cycle to prevent estrogenic side effects, and used by natural trainees to elevate testosterone to produce muscle and strength gains faster than what the trainee's baseline androgen levels allow. Their usage should be restricted to 4-8 week cycles. At that point, to prevent negative side effects which can occur from driving estrogen too low, it is recommended to come off them for an equivalent amount of time as users spent on them. Fat burners, as the name suggests, should be used when dieting. That is easy enough, but how long can they be used? Given research showing that fat burners can work over an extended period of time the temptation is to use them for months at a time (where the person feels they are required). However, the fact that most fat burners are based around stimulants means that we recommend users only take stimulant based ones for a maximum of 8 weeks. At that point, switching to a maintenance calorie intake and coming off stimulants for 2 weeks can be beneficial in avoiding burnout, and also allowing fat burning to resume more easily once the individual goes back to dieting. What about non-stimulant fat burners? Non-stim fat burners tend to target other pathways such as cortisol control. Prolonged use can have unwanted side effects, including a built up tolerance, so again we would recommend taking breaks whilst using these. Like all supplements, fat burners should always be secondary to good nutrition and training. Supplements such as multivitamins, antioxidants, most joint products, digestive enzymes and essential fats should be used year round. The usage of nootropics and supplements designed for sexual health are probably best cycled over periods of 8 weeks. Liver support products can be used on an as needed basis although their usage is recommended when running a prohormone cycle without a cycle support supplement. Intra-workout supplements can and should be used year round. If budgetary reasons prevent their ongoing usage it is suggested to reserve them for when dieting or days when nutritional intake is not optimal. Meal replacements, being basically engineered meals designed to meet a particular macronutrient ratio prized by athletes, can be used year round. The supplements in our muscle building category cover a wide array of different products. 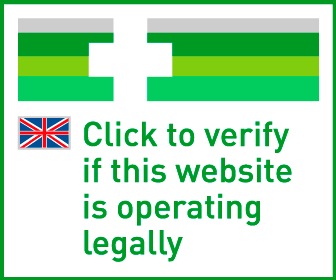 For the most part it is suggested to run these in cycles of not more than 8 weeks unless indicated otherwise. Nitric oxide products are supplements designed to enhance blood flow to working muscles with the benefits that this produces - better pumps, vascularity and superior recovery via improved nutrient delivery during the post workout period. The actual ingredients themselves, involved on boosting nitric oxide can be taken long term but products which also contain abundant levels of stimulants would best be cycled to avoid adaptation. In such cases using them 2-3 times a week only works well. The post workout period is a crucial time for athletes with the body's stores of amino acids and glycogen having been depleted during training while at the same time muscle insulin sensitivity is at its highest making the muscles more receptive to any nutrients delivered during the post workout anabolic window. As such most athletes will employ some type of post workout drink to help start the process of repairing the damage done during the workout. Studies show that during the post workout window recovery and protein synthesis is heightened by a combination of carbohydrates and fast releasing protein. Many will mix up carbohydrates with a protein powder to make their own homemade post workout recovery drink. For everyone else, there are an array of specially designed post workout drinks, many including additional nutrients such as free form amino acids (which release faster than whey protein) and creatine. In terms of usage there is no need to cycle these. Use them post workout as recommended. Pre-workout supplements are designed to be taken prior to physical activity to enhance subsequent exercise performance. As such, they are comprised of nutrients designed to enhance strength, increase mental focus, delay fatigue, and remove metabolic wastes more efficiently as well as improve blood flow and boost muscular endurance. With so many different functions they will tend to comprise of many different nutrients, some of which would be better off cycled and some not. In general, pre-workouts that are heavy with stimulants are better off not to be overused due to the body's rapid adaptation to prolonged use of stimulants. If you choose to employ a high stimulant pre-workout we suggest using a maximum of three times per week on an ongoing basis, with two times a week better to maintain an optimum training effect. On other training days, non-stimulant based pre-workouts can be employed without concern to cycling. Similarly, if you are not using stimulant based pre-workouts you do not have to worry about cycling. Before we finish discussing pre-workout supplements it is worth looking at low stimulant pre-workout supplements. These are more comparable to something like a black coffee, relying on the low level of stimulants to provide enhanced focus but providing most of their benefit via the inclusion of ergogenic nutrients such as creatine, beta alanine, agmatine, citrulline malate and a host of others. We would advise that when using these, users should be able to use them year round so long as they are cognizant of the fact that best results will be obtained if they limit the use of stimulants elsewhere during the week. This means limiting the intake of caffeinated beverages and similar stimulant based products. Prohormones are supplements designed to mimic the actions of the male hormone testosterone. They are very potent muscle and strength builders but demand a lot of respect. Please read our series of articles on Prohormones below: Prohormones – A Comprehensive Guide Prohormones – Short versus Long Cycles Prohormones – Optimising Prohormone Cycles Prohormone usage should only be considered by males over the age of 21. This is due to the need to allow full development and growth to occur in males and to prevent unwanted side effects in women. In terms of using prohormones, we recommend not using them for more than four weeks at a time and the usage of some such as Boladrol and Fusion Meth for only three weeks. This is to help limit possible side effects and because, with intelligent training and diet (insert article), that is sufficient time to gain size and strength, limit side effects, and maintain the increased size and strength obtained (longer cycles are associated with greater side effects and delayed recovery of endogenous testosterone making them less effective than they appear over a longer period of time). Once a prohormone cycle is concluded it is paramount that a thorough post cycle treatment is run. This comprises of taking supplements to restore natural testosterone levels, lower estrogen, help prevent cortisol (artificially suppressed during cycle) from rebounding which leads to muscle loss, and also making changes to diet and training to help maintain muscle gains. We recommend taking twice the amount of time off prohormones as is spent on them. For someone using them for four weeks we would therefore take eight weeks off assuming that during those eight weeks proper PCT protocols are implemented. If they are not, an additional four to eight weeks should be taken off before considering future prohormone use. These can be used year round without any problem whatsoever. Supplements designed to help induce a more restful sleep are popular especially among trainees who use a lot of stimulant based products like fat burners and pre-workout supplements. Where they are used sparingly to aid in sleep where someone is stressed and struggling to sleep they are of great benefit. However, sleep aids should not be relied on permanently every night to produce a restful sleep. If it is the case that they are being used on a chronic basis it is advised the person look into other solutions to help induce sleep without relying on supplements every night as depending on the composition of the particular supplements being used they could eventually find that their body adapts to the sleep aid. Testosterone boosters work by increasing natural testosterone levels which in turn will is allow for increased ability to gain muscle and strength more quickly than what the body's normal level of testosterone will allow. Testosterone works via multiple mechanisms but primary among these is its ability to increase protein synthesis. Testosterone boosters include many estrogen blockers which increase testosterone while simultaneously lowering estrogen, as well as compounds which just work by boosting testosterone. Most such compounds will usually include something to help prevent a rise in estrogen if not suppress it to unnaturally low levels since increasing testosterone levels would otherwise lead to some rise in estrogen as testosterone converts to a small degree into estrogen. This is a healthier approach since a normal level of estrogen is helpful for boosting size and libido, as well as helping to guard against problems associated with very low estrogen levels such as painful joints and loss of libido. In terms of usage, testosterone boosters are typically used for cycling supplements of up to eight weeks at a time. Although some have experimented running them on an ongoing basis it would be preferable to be cautious and prevent the body adapting to their usage by taking a break of four weeks after every eight week cycle. Weight gainers are high calorie products packed with carbohydrates and protein which are used by those needing to add on weight rapidly. For most trainees they are used in the first couple of years of training or else used where they cannot get enough calories in. There is no particular reason to cycle them for health reasons. Rather, once the individual is at a weight where they are happy or finding that the weight gain is too fast and causing fat accumulation, they are normally phased out in favour of protein powders. Where there is a persistent problem with some people being unable to eat enough then their continued use is fine. Hopefully that's cleared a few things up for you. As ever, if you have any questions, please feel free to contact our support team.